Airplants or Tillandsia are perfect plants for everyone who wants to inject some quick greens in the home without facing all the hassle of potting, repotting, finding adequate planters, finding space for the plant pots etc. 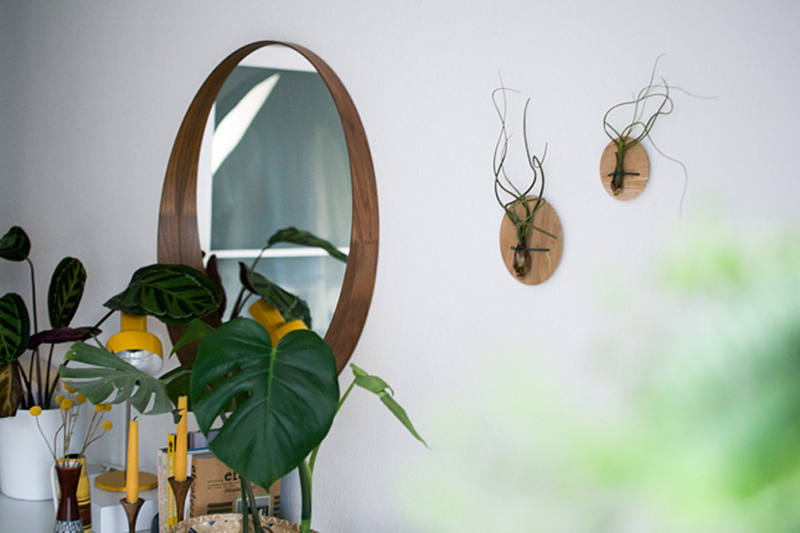 Airplants are so easy and simple, they are actually a perfect way to start a little urban jungle if you are still reluctant with new plants in your home. Airplants are called that way because all they seem to need is air. They are rootless and need not to be put into soil. You just keep them like that – the only requirement they have is to either spray them with water from time to time or let them sit in water for approximately one hour per week. You can also use a liquid fertilizer to spray on them from time to time. That’s all! 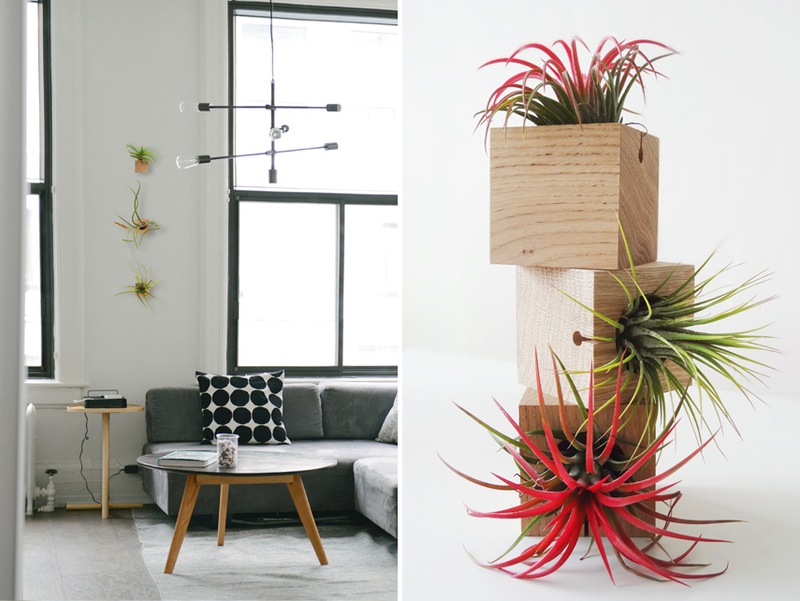 But you don’t want your airplants to be scattered around your home just like that – you want them displayed properly. And that’s where Etairnity comes into play! 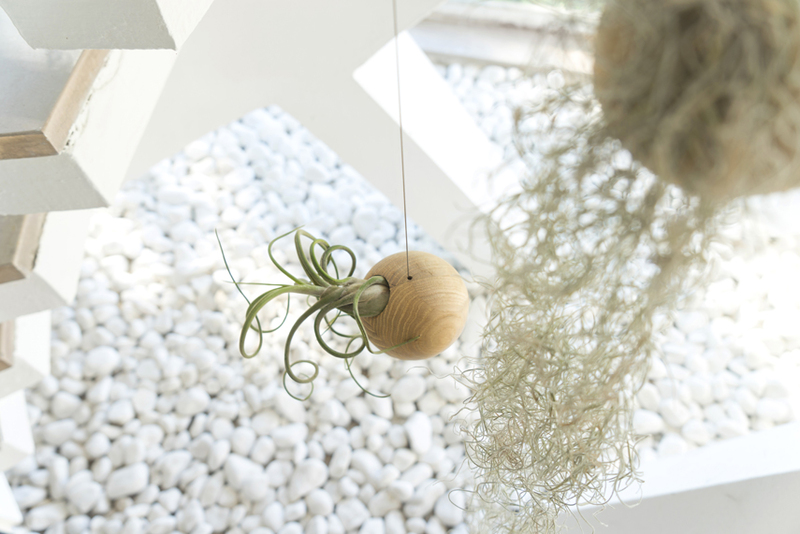 Etairnity is a Dutch webshop focused on airplants. 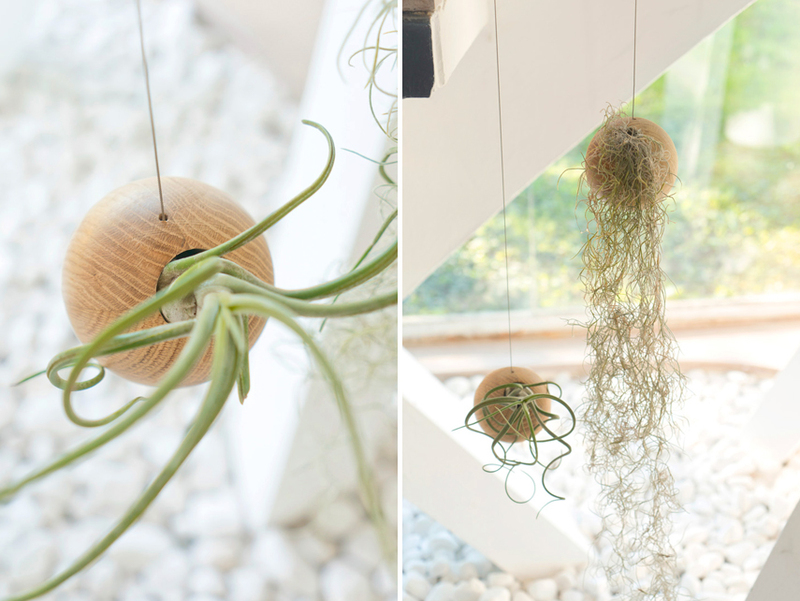 They offer beautiful airplant ‘homes’ to make the most out of airplants. 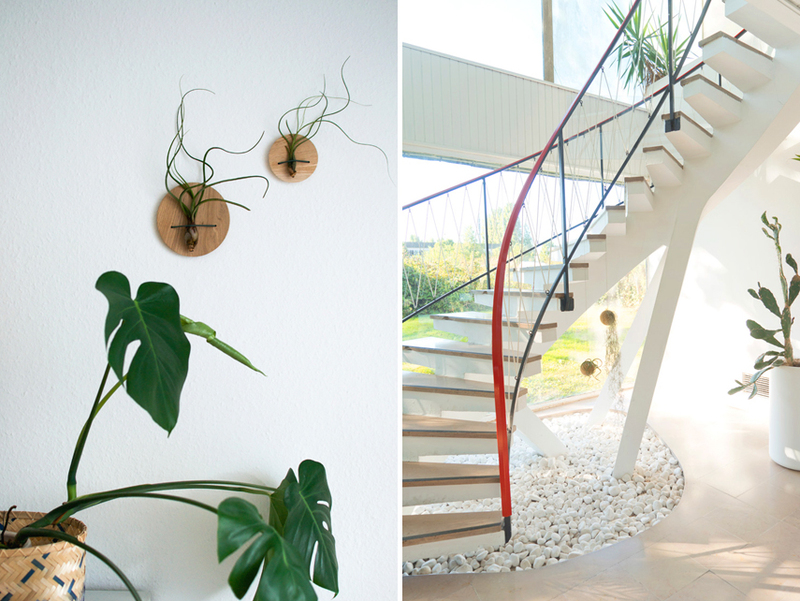 They aim to heighten the beauty of the airplants thus their ‘homes’ are simple and minimalistic made of wood. These are wonderful additions to any kind of interior styling. We love their simple, earthy and natural vibe. 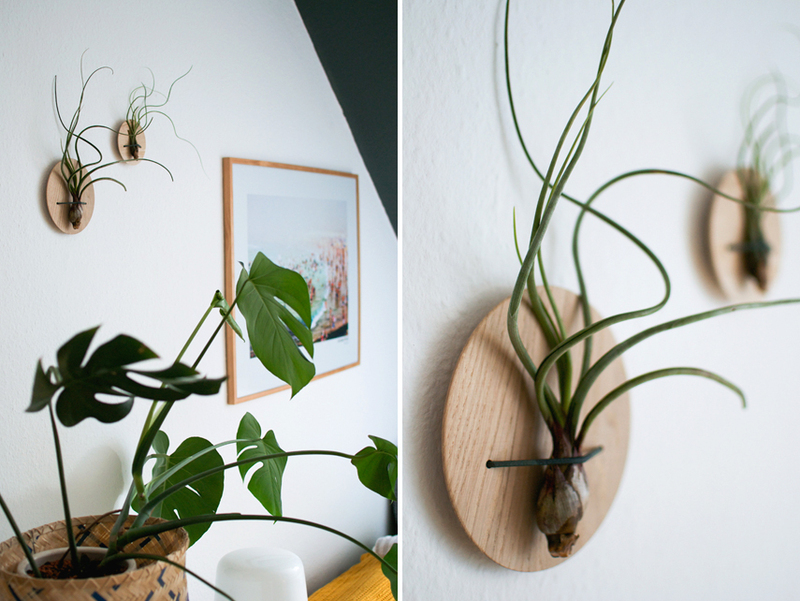 They also offer airplants in their webshop so if you feel inspired, you know where to look now! We have teamed up with Etairnity for a giveaway so yes, two of you can win a set of three airplant cubes including airplants if you join the giveaway on our blogs: JOELIX.com and Happy Interior Blog. All you have to do on our blogs is comment and answer the following question: What’s your favorite Etairnity product and why? Of course you can join in on both blogs to double your chances! The giveaway is open to all readers and runs until September 6th, 2015. Good luck!